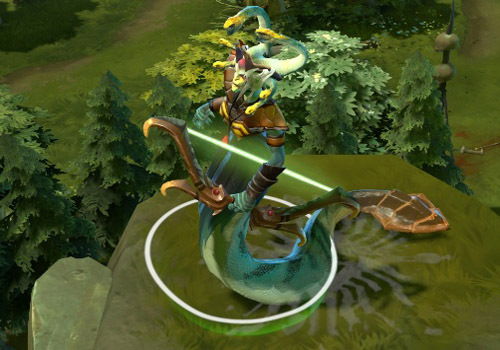 New weekly MOBA-Arena Dota 2 patch from Valve brought not only classic gameplay and graphics changes, but also a new hero! The long-awaited Medusa finally taken its place among the other famous fighters already ported in the game. Ultimate, Stone Gaze (the same as the Gorgon’s power: turns all enemies in sight in stone). The gameplay and mechanics of skills you can see in our video below!